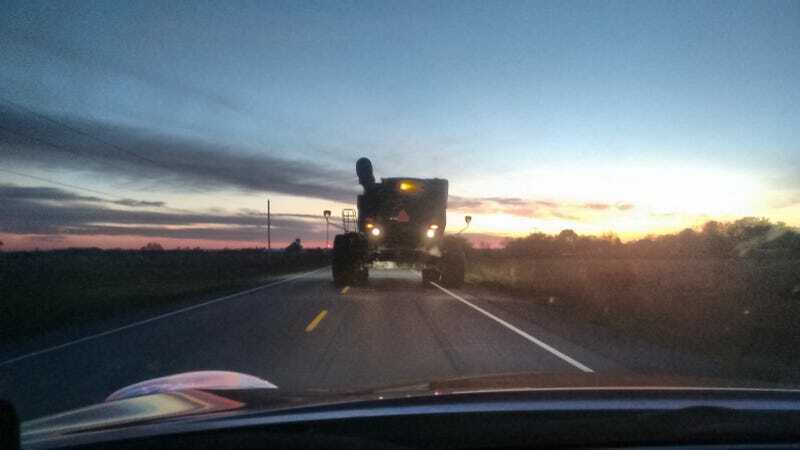 You might live in a small farming town if. No way I was going to pass it. Even if I was stuck doing 30kph.